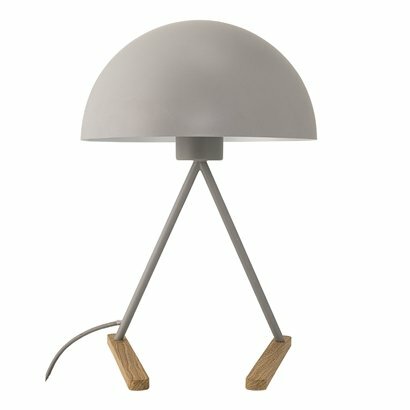 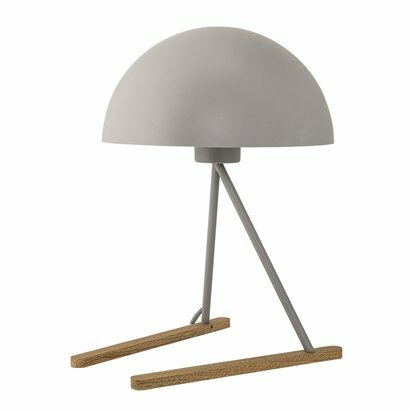 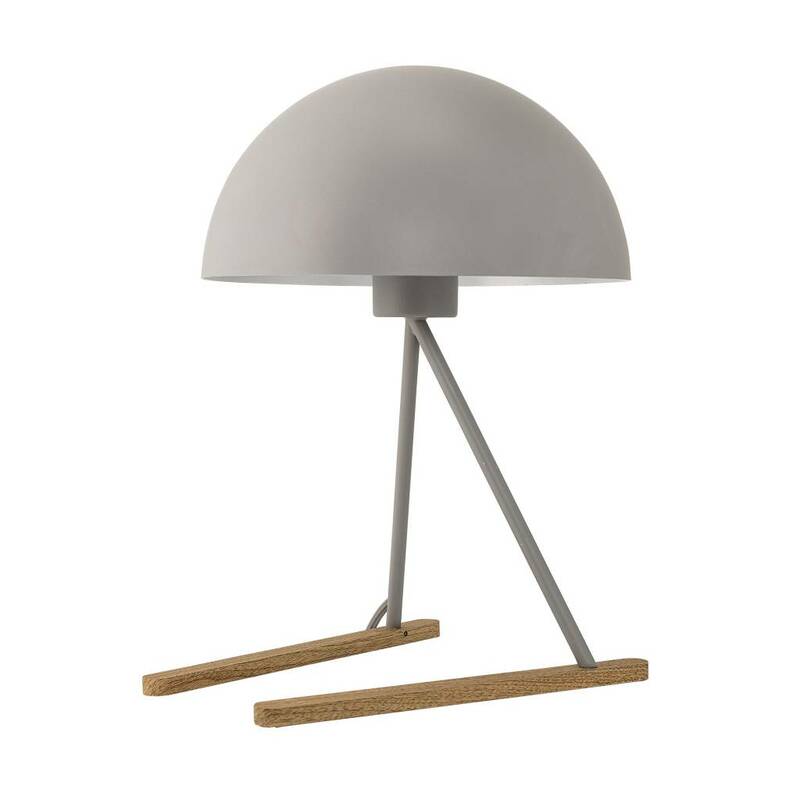 table lamp grey. 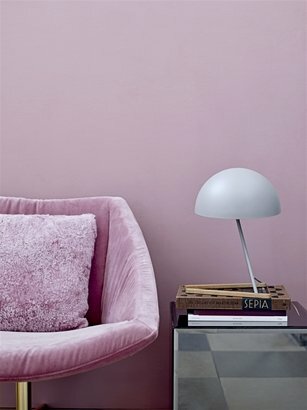 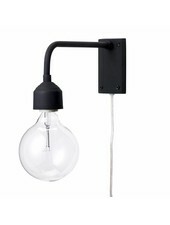 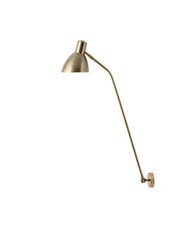 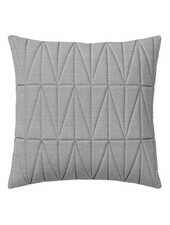 Perfect to add a Scandinavian touch to a bedroom or office. 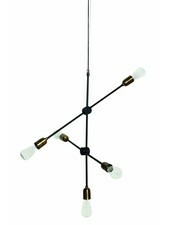 E27 - Delivered with cable of 180cm.